Our work focuses on understanding how groups of brain cells work together to process information. We approach this topic by using advanced arrays with hundreds of tiny wires to eavesdrop on electrical signals within small pieces of brain tissue. 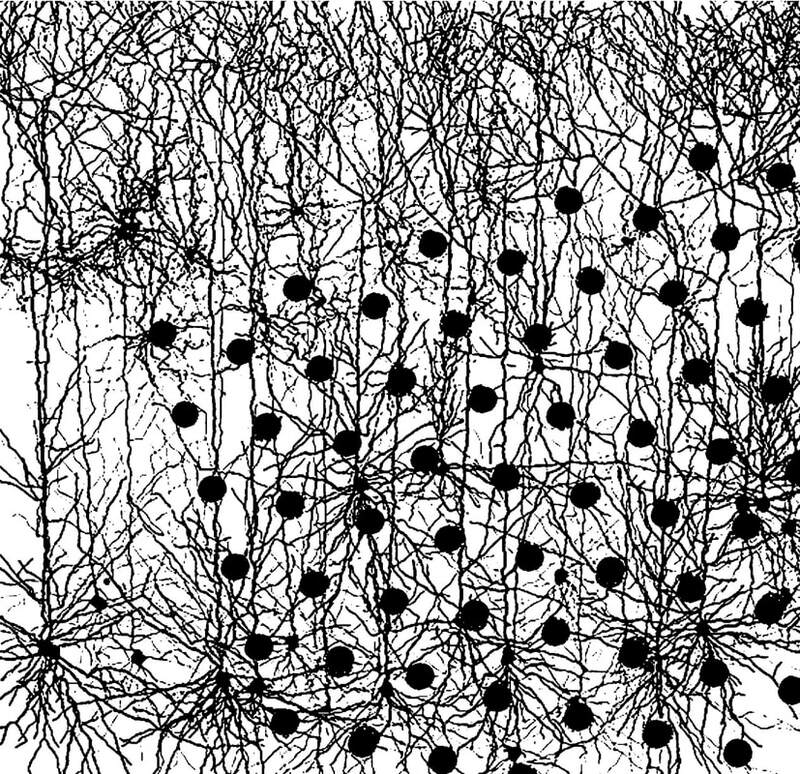 To try and explain how networks of interacting brain cells give rise to patterns of signals, we borrow ideas from statistical physics, where the self-organized patterns of multiple interacting particles have been well-studied. This interdisciplinary research extends the boundaries of physics into the field of neuroscience. Our work has the potential to provide new ideas for the design of “brain-like” computing devices. It also may aid our understanding of conditions like epilepsy, where groups of brain cells interact in pathological ways.